M V 8+: 6th in heats, 4th in reps, 6th in C Finals. MV8+: 2nd out of 12 crews. WV8+: 3rd out of 7 crews. MN4+: 3rd out of 30 crews. WN4(A)+: 10th out of 28 crews. MV4+: 1st out of 23 crews. WN4(B)+: 24th out of 28 crews. MN8(A)+: 4th out of 24 crews. WN8(A)+: 2nd out of 17 crews. WN8(B)+: 6th out of 17 crews. MV8+: 11th out of 22 crews. WV8+: 26th out of 35 crews. MN4+: 11th out of 15 crews. WN4(A)+: 8th out of 13 crews. MV4+: 12th out of 24 crews. WN4(B)+: 13th out of 13 crews. MN8(A)+: 12th out of 23 crews. MN8(B)+: 22nd out of 23 crews. WN8(A)+: 12th out of 20 crews. WN8(B)+: 16th out of 20 crews. Unfortunately, no results are available for this regatta. 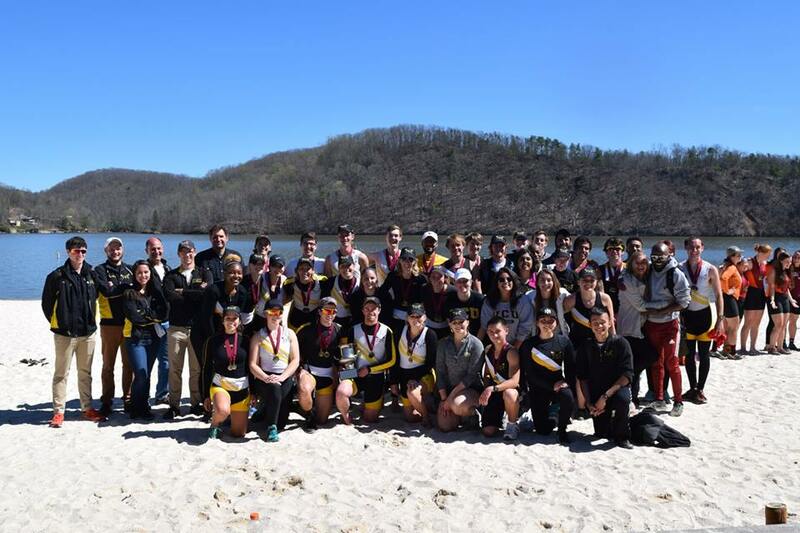 VCU Crew hosted University of Maryland, University of Maryland Baltimore County and The College of William and Mary on Sunday, March 30th for the Rocketts Landing Scrimmage.